New front brake pads. 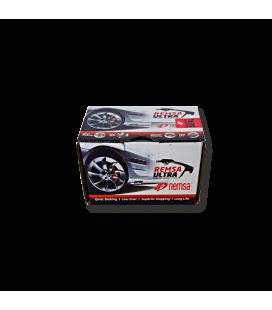 for models from 2004 to 2010. come with anti rattle shims,and a full set for both front brakes only. suit New Zealand New & Japanese import models. It pays to check the disc rotor thickness as new brake rotors maybe needed. excellent stopping quality. ZC11S,ZC21S,ZC31S,ZD11S,ZD21S,ZC71S. New front ceramic brake pad set. 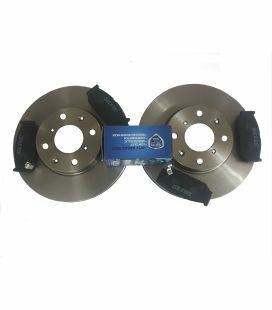 for Suzuki Swift 2004 to 2014. these pads are ceramic type and are very long lasting and great for braking. these pads are what are fitted into the new Suzuki Swifts in India. suits New Zealand new and Japanese import models. ZC11S,ZC21S,ZC31S,ZC71S Models. 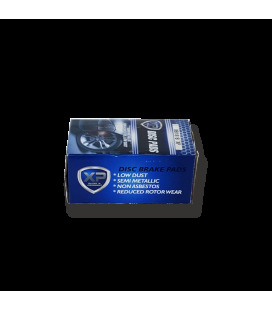 new OEM rear brake discs and pads.2006 to 2010 Suzuki Swift Sports comes as a pair of rear brake discs and a set of rear brake pads. suit NZ new and Japanese import models. 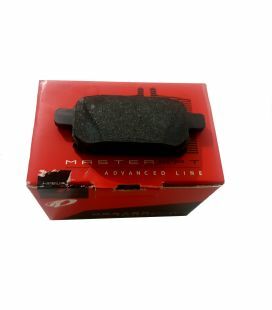 excellent semi ceramic brake pads. 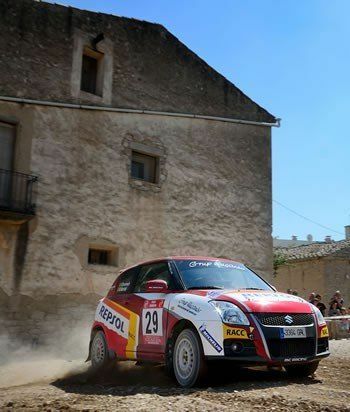 only suits Suzuki swift Sports. ZC31S,,ZC32S. 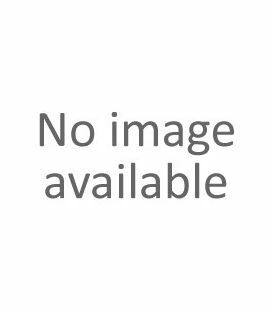 new genuine rear axle hub nuts.2004 to 2017 models suit NZ new and Japanese import models. 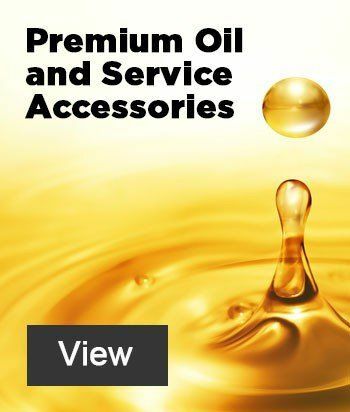 nut is supplied free with any new hub bearing purchased ZC11S,ZC21S,ZC31S,ZC32S,ZC71S,ZC72S,ZC82S,ZC83S. 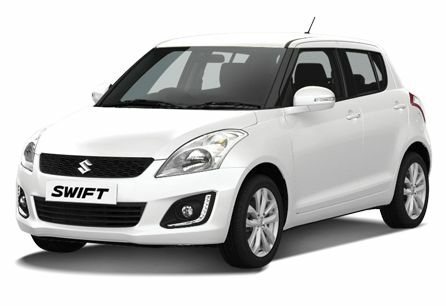 new rear brake pads.suit Suzuki Swift Sports.only NZ new and Japanese import models, low dust and low noise ZC31S. 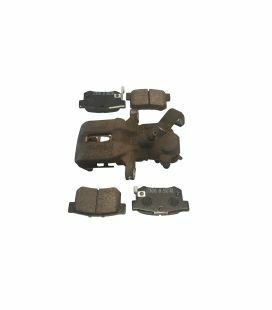 brake pads front.genuine new from Maruti Suzuki in India Suzuki Swift Diesel turbo. 2010 to 2018. new front brake pads. ZC92S MODEL. 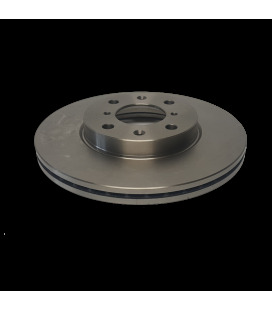 left rear brake caliber. for Suzuki Swift Sports 2006 to 2010. these are 2nd hand calipers have been tested inspected and checked. no piston seizure and are wound back for new pads to be fitted. 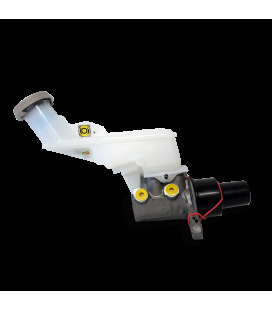 100 day parts replacement warranty.ZC31S,ZC32S Sports model only. 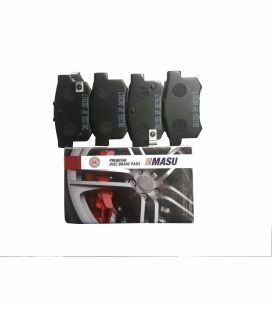 new front brake pads.come in a set of 4 pads for both sides. suit NZ new and Japanese import models. asbestos free, quiet, vey low noise mostly dust free. RE91S,RF91S. NZ wide freight included.